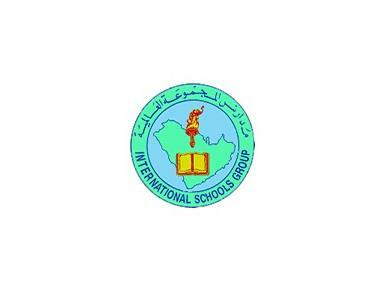 International Schools Group (formerly Saudi Arabian International Schools - SAIS) consists of three divisions: the American division based on a U.S. model curriculum; the British division delivering the British National curriculum; and the International division patterned after a U.S. curriculum with the addition of a National Languages Program offering Arabic, Hindi, Filipino, and Urdu. Our programs accommodate every level of elementary and secondary education beginning with Pre-reception or Pre-KG and culminating in full High School and Key Stage Four programs. Our student population represents over forty different countries. The American and British divisions are staffed with Western-trained educators. The International division meets the needs of a multi-national student population with a multi-national and highly-qualified teaching staff.